With over 10 lakh students appearing for central board exams, there have to be numerous career choices. Leaving the mainstream career options, many students choose hotel management as their career choice. And now with an increase in the number of applicants every year, one needs to know the finest institutes to get theirs under graduation. Delhi is known as Mini India for a reason. The small city is the hub for people belonging to different religion, caste and even different cultures. You can literally find different thoughts lingering in the air, but one is common, the need to emerge as a successful persona in the field of hotels and restaurants. Delhi has many restaurants and luxurious hotels that are well managed by a coordinated team of individuals, each having learned their skills and proficiencies from the top institutes in the city. Where education flows in the veins of the people living in Delhi, one can easily expect that the young minds of the state will definitely try to achieve something out of the league. 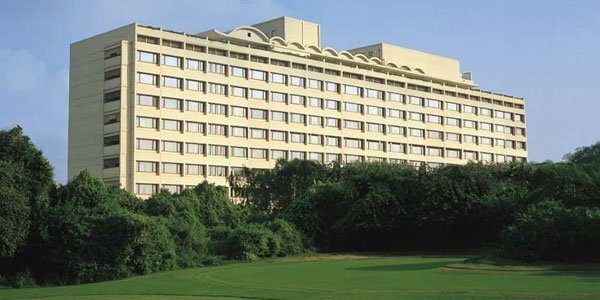 This is the reason why Delhi has emerged as an ideal hub for the growth of the hotel management industry over the past few decades. Not only this, the city itself is a home to different institutions, all having the same motto to establish the connection between creativity and art and the delicacy of the taste buds and hospitality. A hotel manager has a lot of things on his plate which he needs to deal with a rational mind yet holding on to his lessons during his academic life. Reaching a point where all the top faces of this industry can recognize you need tremendous hard work and focus. An individual should be aware of the fact that managing an entire business, which completely relies on the reviews of the customer, is not easy. While this option is by clearing the cutoff of the examination, but do not worry. There are many other promising private institutes in Delhi which are equally renowned and have been known since a very long time for their competitive academics and placement records. here are some top hotel management colleges in Delhi/NCR. Institute of Hotel Management Catering and Nutrition, Pusa, New Delhi is the leading institute in terms of education as well as management. The admission is through NCHMCT-JEE, and the cutoff usually goes for AIR 300 for the general category and till 3000 for SC category 3600 for ST and, 2000 for OBC. The eligibility criteria for the admission is strictly merit-based. And many leading hotel chains and, food & beverages companies. 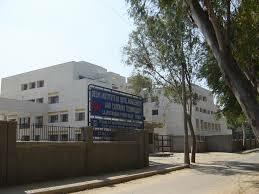 This one is located in Faridabad (Delhi NCR) and affiliated to Maharishi Dayanand University, approved by NCHMCT. It is again is one of the premier institutes for hotel management located in the Delhi region. 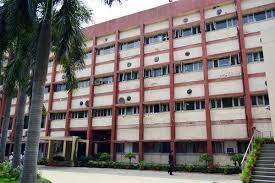 It is a private institute and has one of the best faculties available. 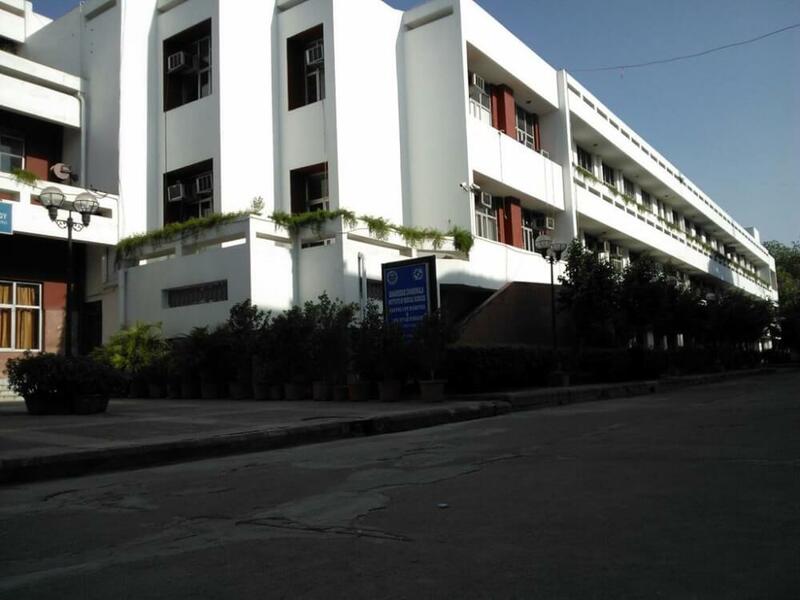 The campus facilities include a library, auditorium, sports, hostel, and well-equipped laboratories. Now let us talk about the admission process, eligibility criteria and other aspects you need to know about this college. Eligibility criteria: the candidate should pass 12th senior secondary or its equivalent from any recognized board/university. The upper age limit is 22 years. The intake is of 90 students every year, and the course gives an outlook to HR management, front office operation, food safety, and quality and much more. The upper age limit for admission is 25 years. The program involves in-depth laboratory work for students. The institute conducts mid-term examinations comprising of theory and practicals as well as annual examinations a the end of the year. This is an 8-week training program for the social upliftment and employment of the youth of India. This is sponsored by Ministry of Tourism to conduct training in Multi Cuisine Cook, F&B Service & Room Attendant. Upon the completion, of course, the candidate is certified with the incentive of Rs.2000/- for multi cuisine course and Rs. 1500/- for F&B, Attendant course. Air India, Hyatt, Taj, Marriott hotels & resorts, The Leela, JW Marriott, Radisson, Hilton, The Lalit, Lemon Tree, Oberoi hotels and resorts, and many more. 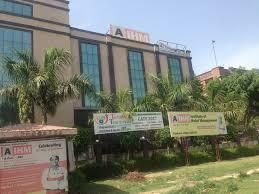 Address: near Badkhal Complex, Pali Road Faridabad 121001 Haryana. The institute was established in the year 1999 and since then has been in the top 10 institutes for hotel management. 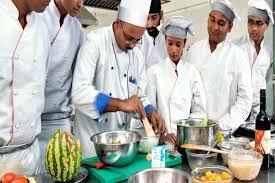 The institute offers 4-years of a bachelor degree in hotel management and catering technology programme. It is affiliated to GGSIPU and the accredited by AICTE. The institute aims to develop it as a Centre of excellence in terms of training its students in the field of hospitality. The intake for the programme is 120 of which 85% seats are reserved for Delhi candidates and 15% outside Delhi. Here is the brief description of the admission process, fee charges, and placement records. Admission Process: the admission process is strictly on merit base, which is through a CET. The test Is conducted by the Guru Gobind Singh University. Eligibility Criteria: the university requires the candidate to be passed in 12th class of CBSE, or any equivalent recognized board with a minimum of 50% aggregate. Must have passed English as a subject. This is a 4-year programme with 8 semesters. The course covers subjects like food production, housekeeping operations, front office operations, facility planning, hotel law and licensing to functional exposure training. Fee Structure: there is an annual payment for each year at the very start of the semester, which is of total 1,17,000. The fee is for the entire academic year, where the first-year fee is collected by GGSIPU, and the consecutive ones by the college. The college has also Hunar Se Rozgar Tak scheme working under it. the university has fully functional placement cell under it. The college holds good relations with major companies which have come in the past for placements and continue to do so. IHG(Intercontinental hotel group), Taj Hotels, Fairmont, Jaipur, Ibibo group, Radisson BLU Dwarka, Barista coffee Co. Ltd., The Park Hotels, Mc Donald’s India, Dusit Devarana and many more. IIHM is a hospitality and hotel management school with campuses all over India. It is part of IndiSmart Group and was founded in 1994. It is one of the foremost premium institutes in India which made an opportunity to train students globally recognized skills and earn an International Degree in Hospitality Management in collaboration with The Edinburgh University, UK and a tie-up with the University Of West London. Admission Process: the university holds an IIHM ECHAT(electronic common hospitality admission test) every year. Depending upon the merit rank the colleges all over India are assigned. Eligibility Criteria: The candidate should be pass in 12th examination, or any equivalent recognized board with English as an elective/core subject. The E-chat is followed by group discussion and Personal Interview of the shortlisted students, held at all major cities of the country. The upper age limit for applying is 22 years. Fee Structure: the fee is semester wise which is 80,000/semester and 1,98,000/ year. Therefore the total fee on completion is 4,80,000.
placement Records: the university bets on 100% placement with placement opportunities all over the world. Every year few students are selected to be placed in the USA and Australia to complete assignments in hotels and resorts at different locations in those countries. the students get a choice to pursue their training placements in UK, Spain, Singapore, Mauritius, Maldives and alternatively leading hotel chains in India. This is the only institute which offers such global opportunities. 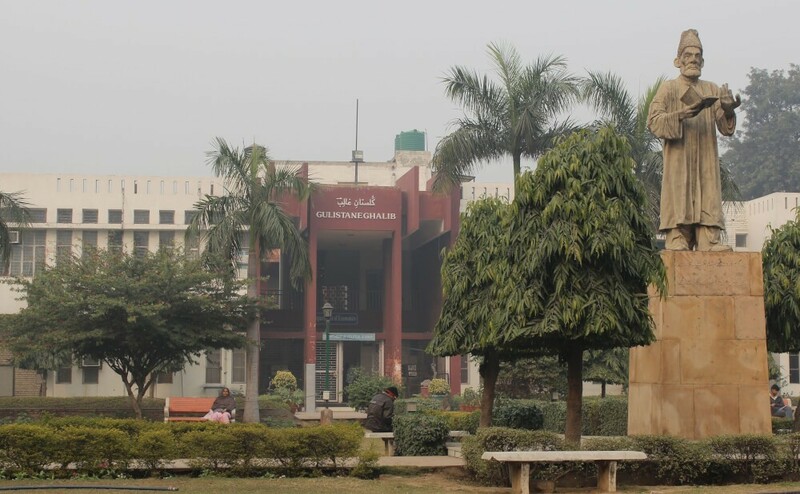 Jamia Milia University is one of the most trusted and established university. It is a public sector university and has an A accreditation from NAAC and is approved by UGC. The campus is over an area of 215 acres. It offers a total of 40 seats for the course. Eligibility Criteria: senior secondary school certificate from any recognized board with not less than 45% marks in aggregate of best 5 papers. Placement Record: the college has fully functioning placement cell, consisting of faculty members and a student body. The average package is of 4lakh p.a. All blue chip companies of hotelier business visit for campus recruitments. The college is ranked among top ten hotel private colleges across the country. the college aims at providing quality education in the field and prepares its students for the corporate world. Technical skills are provided, preparing future industry leaders. Admission process: students securing 80%agg. In class, 12th are exempted from the basic selection process. Others have to apply for the amity application form. the admission form costs Rs. 1,100/-. The application form is submitted to the respective campuses you are applying to. The eligible candidates are contacted and are called for the selection process. The eligibility is 10+2. The course is for 4 years. Fee structure: first-year non-sponsored semester fee is 0.88 lakhs. Whereas sponsored semester fee is 1.32 lakhs. Diploma in Food & Beverage Service. Indigo airlines, Carlson Rezidor, IHG, Oberoi Hotels & Resorts, The Grand, Hilton Worldwide, Hyatt Regency, Dominos Pizza, Jaypee, Imperial Hotel, DUS-It, Tommy Hilfiger, Nestle India Pvt. Ltd., Radisson, The Park, Shangri la, Kingdom Of Dreams, The Surya to name a few. Eligibility Criteria: 10+2 or equivalent from any recognized university. The course is a 3-year program which is combined with theory and craft-based learning. This is a 3-year program and is recognized from UGC university. At the end of the course, the student gets specialized certification in communication from LAPT and a certificate in French. The course is for 3-years and is recognized from UGC university. There is also specialized certification in communication skills and a certificate in French. Placement Records: the institute gets a large number of students placed in the leading hospitality industries. Some of which include: Radisson hotels & resorts, Taj Hotels, Bristol Tennesse, Kempinski Food& services, Le Meridien, The Oberoi’s, Shangri-La, Country Inn & Suites, IHG, The Leela, Trident hotels, Fortune and many more. 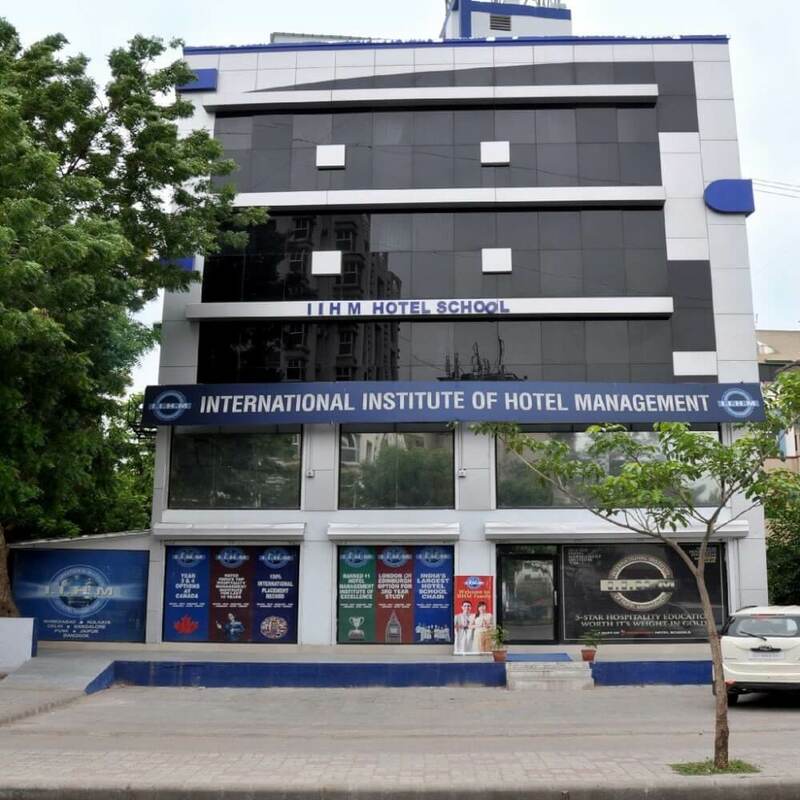 This is one of the leading hotel management colleges in Delhi. Founded in 1983, the college is renowned for its academic excellence, modern pattern of studies and affordable fee. 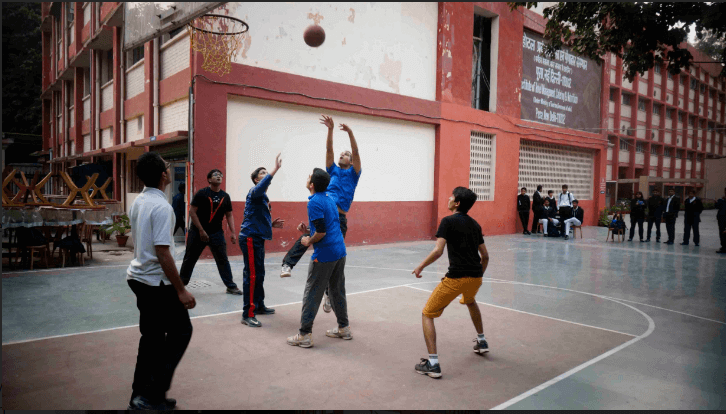 The college has a team of dedicated staff and has an excellent infrastructure with all the basic amenities. The college is affiliated with IGNOU and approved by NCHMCT. The college is private aided. Following are the basic details about the college. Admission Process: the admission is through NCHMCT JEE. The merit rank decides the admission. Eligibility Criteria: the admission is strictly through merit based. the candidate should have passed 12th/senior secondary or any equivalent recognized board. The upper age limit for general and OBC is 22 years, whereas for SC and other classes is 25 years. the Taj center for excellence, The Oberoi’s, The Hyatt Regency, Shangri La, Lemon Tree, ITC Maurya, Country Inn, and Suites to name a few. 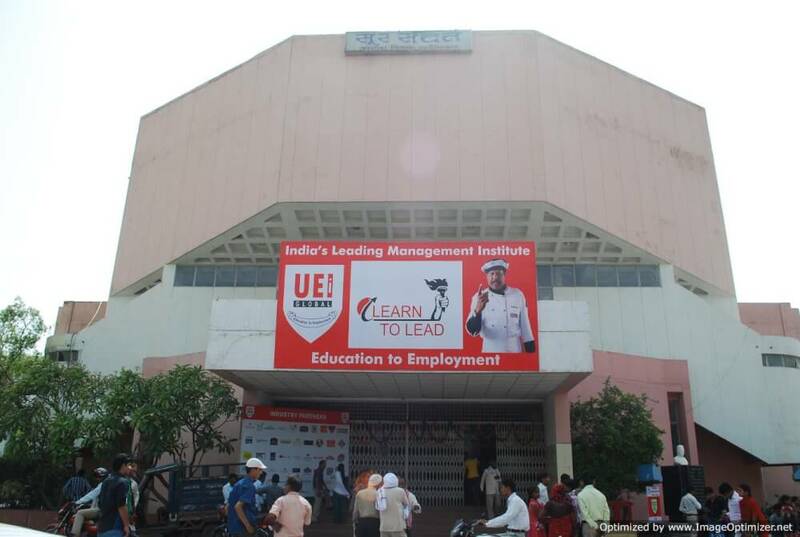 the UEI Global university is one of the known universities of Delhi. The institute is affiliated to UGC and NAAC. It also has a tie-up with Hotelschool The Hague. Admission process: the college conducts a separate entrance test for the courses. The candidates can apply online for the entrance exam. The shortlisted candidates are called for Group discussion and a personal interview for final selections. Bachelors in hotel management, this is a 3-year program, and the degree is provided by Bharathiar University. fee structure: 3.78 lakhs for 3 years. The course is of 5 years. The curse blends the bachelor’s degree with the master’s degree. Fee structure: 3.90 lakhs for 5 years. Placement Records: the college is proud for its increase in placement numbers every year. Some of its placement partners are; Sheraton, Novotel, RIU, Le Meridien, The Lalit, Swiss- garden beach resort, Park Plaza, Keys hotel, Eurotel, Four Seasons, Kempinski, The Meydan, intercontinental hotels & resorts and many more. The organization is one of the premier private institutes for hotel management in Delhi. Owned by the Oberoi themselves, the institute primarily focuses on teaching students on how to understand the guests and how to lead in the hospitality industry. the college recruits the candidates by doing campus visits to hotel management colleges, and other graduate colleges. it is held between September – December. The students of whom colleges are not visited can apply on Open Access Days. address: 7, Sham Nath Marg, Prema Kunj, civil lines, New Delhi – 110054. Herbarium institute of hotel management has its branches on the international level in countries like Thailand and Singapore. This institute arranges international collaboration programs with other institutes and hence gives an opportunity to the students for learning new things. The name itself suggests that the students who graduate from this university are precious and priceless just like the spice Saffron. With international programs, a collaboration is established between foreign hotel management universities and SIHM. The students are also encouraged to participate in local and national events. The fee structure is not yet available. It is expected that with the onset of the admission process, the board of directors of the institute will update the current fee stacks of for the year. The university is a government institution and hence attention is paid to the studies and the quality of the studies. One of the best hotel management institutes in Delhi, DIHM is the first priority of the students who have passed their 12th examination. The faculty members are trained and skilled and that is why the prestigious chain of hotels recruits up to the students who graduate from this university. For instance, let’s see what are the qualities that need to be there in a hotel manager to successfully establish a foothold in this industry! A successful hotel manager must share his own knowledge with others and educate the subordinates. Communication should be maintained with each level, no matter how tiring it can be. A great listener is a wise person and can be successful. The same theory is fit for a hotel manager. He/she should not jump to conclusions or make rash decisions. His decisive nature must be controlled and calm for that decisions can change the face of the restaurant business. There should be a hunger in the individual for improvement. Unless and until he is hungry, nothing can be earned. However, students are still confused about what exactly the course offers. So here is a brief introduction about the course and how to apply for it. 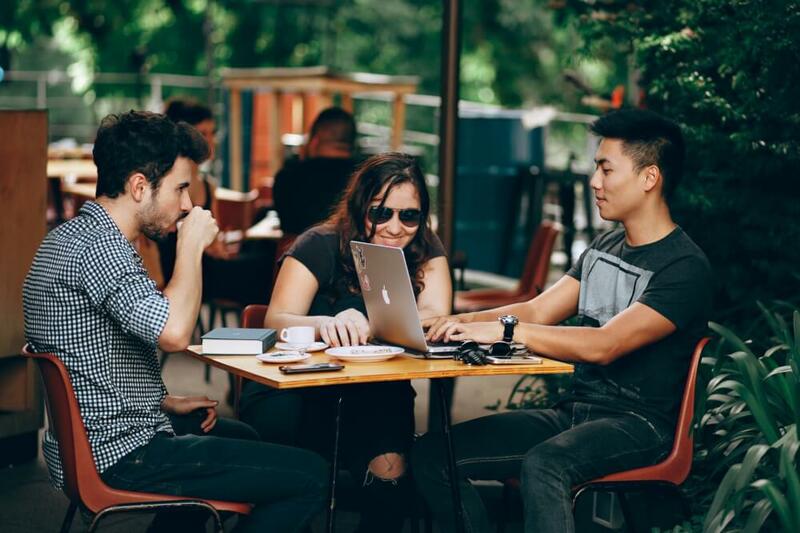 When it comes to managing a hotel, it is not just the work of the owner or the hotel manager but the whole team of the service providers there. India is evolving in the hospitality industry and therefore needs skilled students for the same. The minimum qualification for applying for the courses is 10+2. Depending upon the degree course, the certificate courses are from six to twelve months whereas, the diploma courses are for 2 years. The degree course is of three-year duration. One can get into the top institutes of the country by appearing for tests like NCHMCT JEE (National Council for Hotel Management and Catering Technology Joint Entrance Examination). 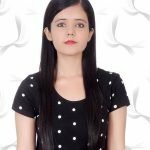 While this one gets you into the top colleges for hotel management courses, there are many other reputed colleges that can be applied through tests like, AIMA UGAT, BVP HM, AIHMCT WAT, IIHM E- CHAT and many others. The hospitality and tourism industry is rapidly growing in India as well as other developing countries, which has opened numerous career options for the hotel management pursuers. It is for creative people. Not all job profiles need you to be academically superior. The profiles in hotel management need you to be creative. People with good conversation skills and confident personality are required here. It also opens the door to the world. 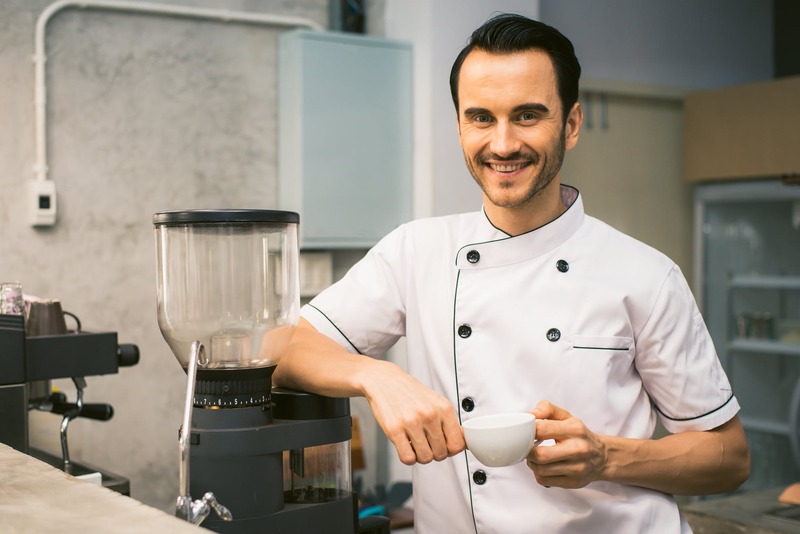 Almost every country has a hospitality industry, and they need skilled people to serve their clients. The skills learned at any institute are transferable. This helps you explore other culture, traditions and gives you the exposure you need. If you are worried about the job security, well then even in shaky economic climates the hospitality industries are usually secure. Most importantly it is not stuck on the 9-5 job. Everything depends upon your hard work and personal improvements. The faster you improve, the quicker the promotion. Therefore, before selecting this path think whether you are merely doing for the sake of the degree or you are really involved in it. The results will only be visible if you will work for it. How to get into a good hotel management college? It is +1 for the most appropriate answer, +0.75 for the next appropriate answer, +0.50 for the third most appropriate answer and -0.25 for the inappropriate one.